It is possible to secure your home without spending a lot of money on fancy home security systems. As good as they are, not everyone can afford to buy a home security system, but there are steps you can take to ensure that you and your family are secure. We will share with you some tips and tricks for DIY home security systems, that work without requiring that you spend a lot of money. With Technological improvements, we have smart lighting. Smart bulbs will turn themselves off and on depending on the schedule you put. Others will light up once darkness begins to fall and go off when daylight appears. Such lights are especially useful for the outdoors. Consider getting lights that have motion sensors. The lights will automatically come on when someone passes under them or near them. You can also control some aspects of the house remotely depending on whether or not you have a smart home. By using your smart devices, and pairing it to the lights, you can switch the lights on and off, or dim and brighten them intermittently, thereby giving the impression that someone is in. Leaving on some electrical appliances can deter a burglar. For instance, if you leave on the TV or the radio, or place them on a timer to come on and off at a particular time, it will give the impression that there is someone in the house. Alternatively, use devices like smart plugs which have mechanical timers and allow for remote controlling. If you know you will be out of the home for some time, ask a neighbour or relative to pick up your mail, if it is delivered to your front door. Alternatively, ask the post office not to make any deliveries until you get back. When your mail piles up, it is a clear indication that there’s no one home. If you normally have someone coming into your home to clean or walk the dog, try and maintain these activities. Through the use of smart locks, you can give whoever you want access to your house remotely. The main advantage of using smart locks is that you do not share your keys with anyone, but can continue to maintain your normal schedule. If you do not normally have these activities happening within your compound, you can ask a friend or a relative who lives nearby, to keep on checking on your home. If the burglars notice that there is movement within the compound, then it is unlikely that they will try and break in. Having an outdoor camera will significantly reduce the risk of someone trying to break into your home. An indoor camera will allow you to see what is happening inside the home. You can get the sophisticated ones that have remote video surveillance and motion sensors with sirens. While a good camera will require a level of investment on your part, it is an expense worth considering. Do not give thieves any hiding areas within your compound. Having greenery is all good, but make sure that it is well trimmed and does not form a bush that someone can hide behind. If you have a tool shed in the backyard, keep it locked, and well lit at night. While some people may feel that burglar proofing is unsightly, and interferes with the overall look of the house, depending on where you live and the crime rate within your region, you may want to consider burglar proofing for your windows. A thief will not want to spend too much time trying to get into the house, and you should not make it simple for them to do so. Locking doors and windows is a good idea, but by simply breaking the window, the thief will have access to your home. Slow them down a little bit by having good burglar proofing. Good home security starts with you, no matter how sophisticated your home security system is, if you do not take due care to protect yourself then it will not matter. 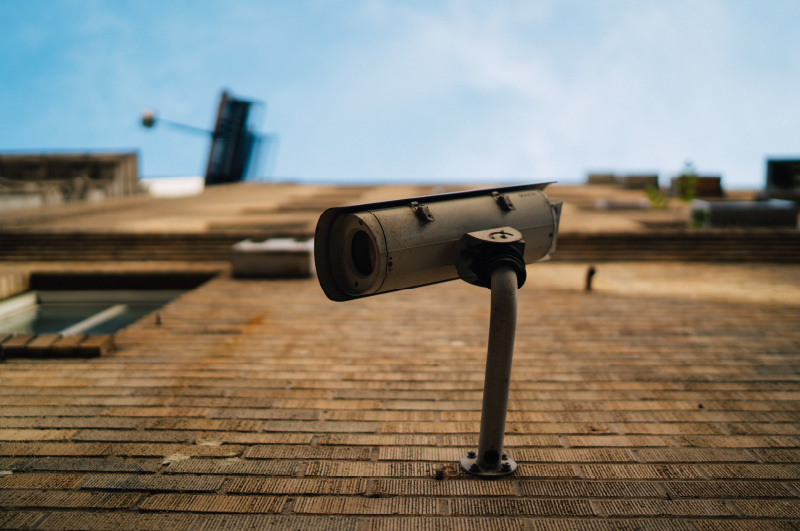 Before you run out and buy the latest security systems, consider some of the Tips & Tricks for DIY Home Security Systems we have shared with you above.